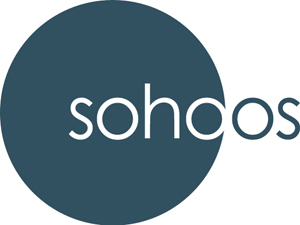 Soho OS is a free, simple & safe Eco-system created to provide your small business with all managing, communications & networking needs. Soho OS allows you to manage all aspects of your small business in a single platform and offers all the primary tools needed to help your business grow and succeed. Soho OS aims to create a unique Eco-system that will empower small businesses in today's corporate dominated world. Soho OS' SaaS-based technology provides you with free, customizable cloud based business management tools with networking capabilities. Premium services are also available on a pay-as-you-go basis.